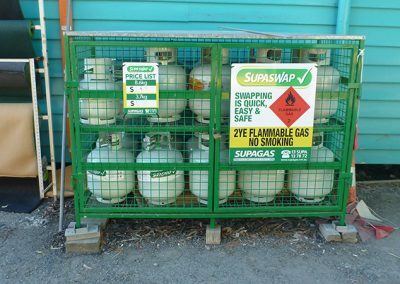 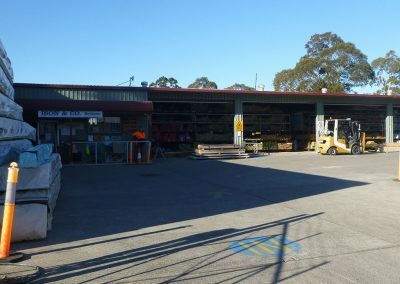 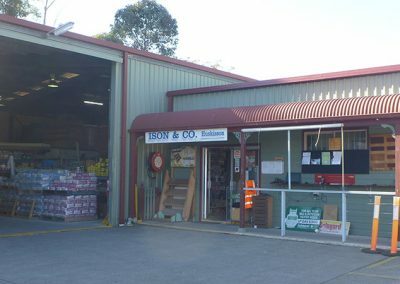 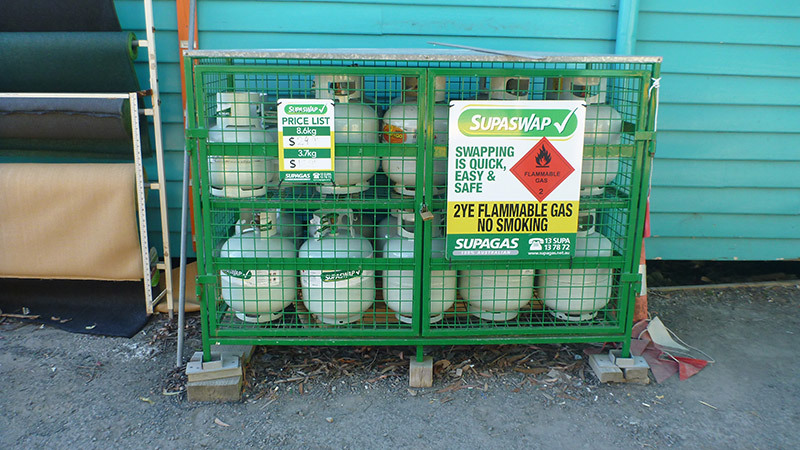 Ison & Co Pty Ltd is the leading Home Hardware supplier on the South Coast of New South Wales and is a wholly Australian owned, family operated business. 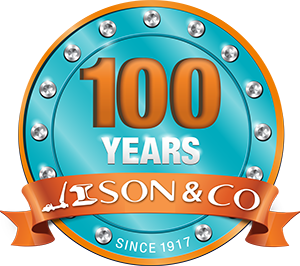 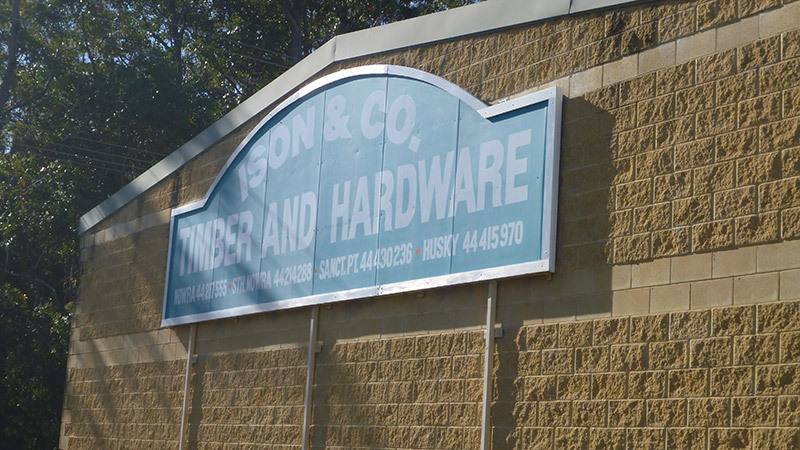 Ison and Co Pty Ltd was established in 1917 and with so many years specialising in Timber and Hardware retailing…we really know our products. 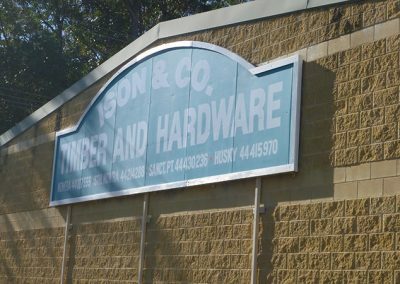 At our Huskisson store we cater to the tradesman, DIY and home handyman, we have a large range of products in stock, if they are not in stock we can arrange to get the stock from another of our stores or order it in. 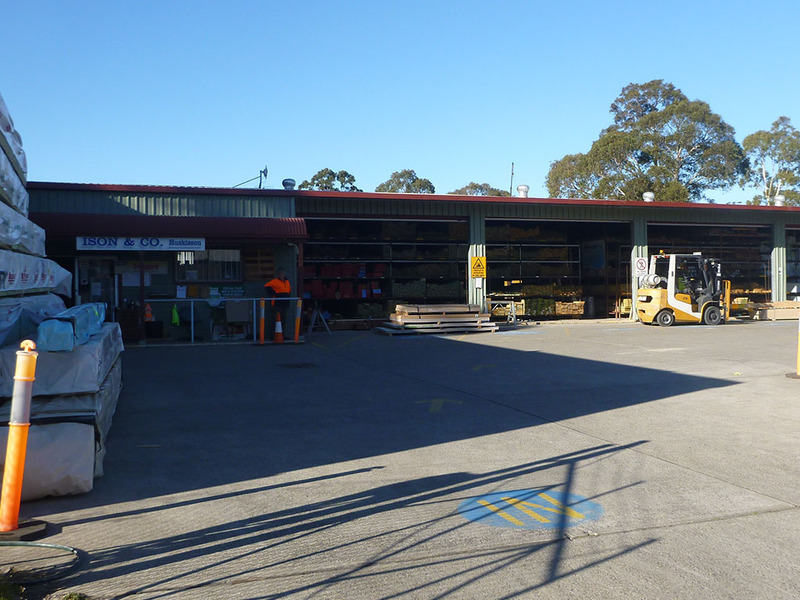 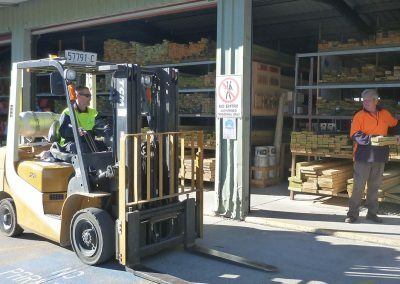 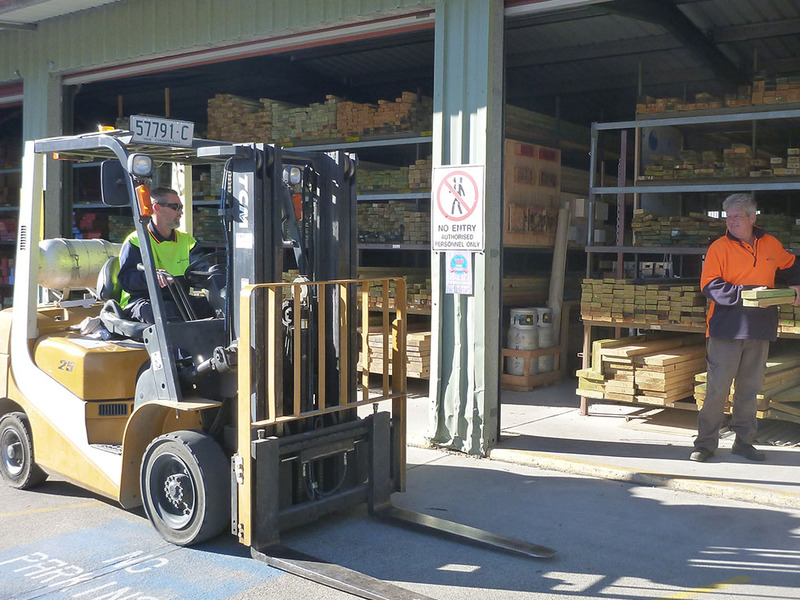 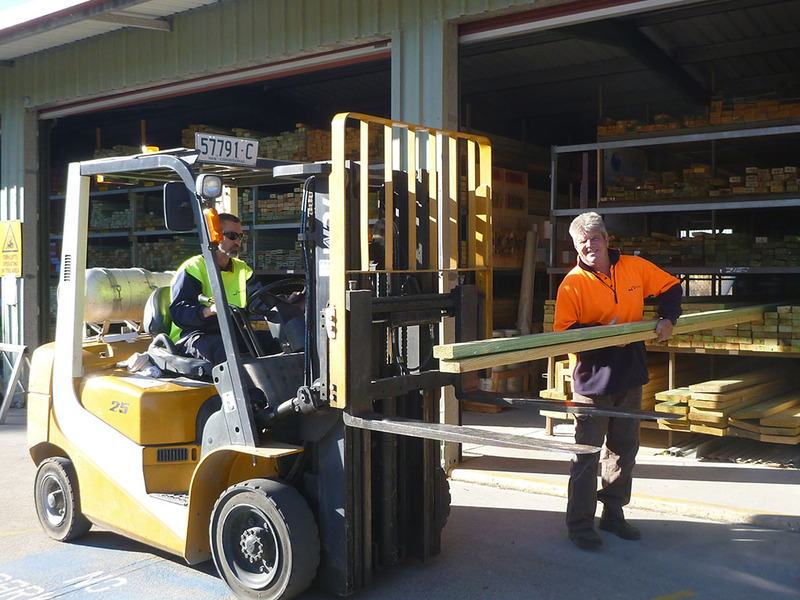 We have a large range of timber products and all building supplies. 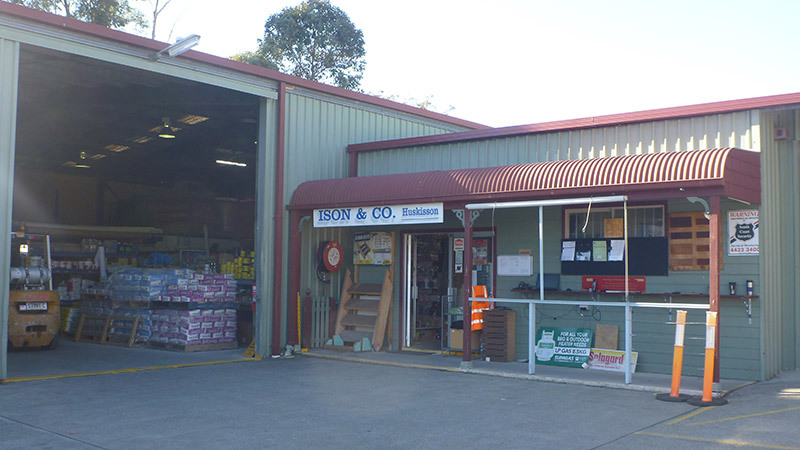 BUILDING CONSULTANT/SALES REPRESENTATIVE: At Isons, we provide the services of an experienced building consultant who will meet with you to discuss the latest building products being sold and to genuinely help you with information relating to your project. 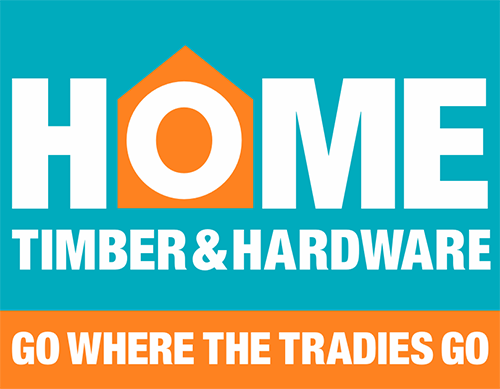 Our consultant will visit builders, owner builders or home handymen – call our Sales Rep on 0418 670 554 for free help on your next building project. 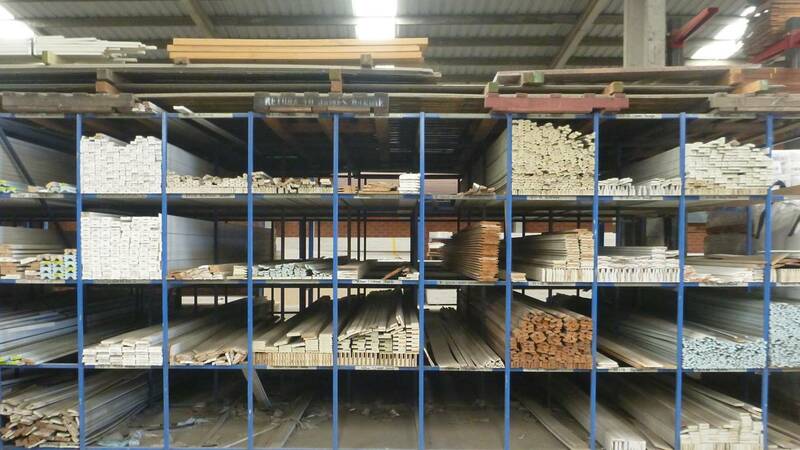 GYPROCK MEASUREMENT & QUOTATION SERVICE: If you have a project that needs plastering then why not take advantage of our free Gyprock Measurement and Quotation Service. 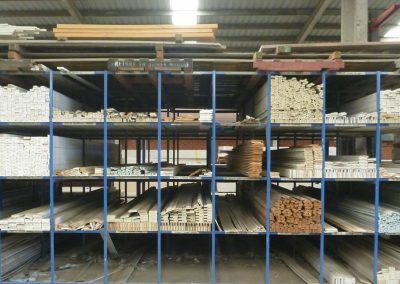 Our trained consultants have extensive knowledge and experience and will come to you to measure the job and provide a free quotation for plaster and accessories. 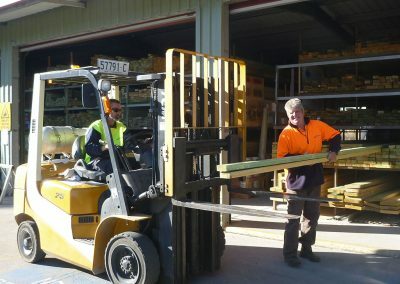 No job is too big or too small.